A new court ruling in America says that all data, even if only tenuously linked to the USA, is not safe from snooping by the US Administration. A new court ruling late last month has confirmed that no Australian is safe from the snooping and prying of US intelligence agencies. If upheld (an appeal has been lodged), it will make a mockery of supposed Australian government consultation over similar powers it wants to legislate for its PISA spy groups, the Police, Intelligence and Security Agencies fiefdom here. Attorney-General Brandis wants ISPs to be forced to retain all your data for two years, so that the PISA spooks can pry into it at their leisure…as well as planting surveillance devices on your computer, even if you are not the target of their attention and are, in fact, just an innocent computer communicator – no matter how remote – with an alleged suspect. If the US ruling holds sway, there’d be little need for Brandis’s legislation: Australia’s PISAs could just source whatever they want from their US equivalents, the FiNCs (FBI, NSA and CIA). Any communication you have that is routed even for a millisecond through the USA – or through a US company, no matter where its servers are – can be legally, under US law, subject to surveillance. 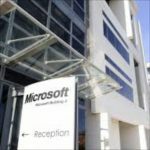 That’s how a US federal judge ruled on 31 July in deciding that Microsoft must hand over emails stored on an overseas server in Dublin to US authorities, Ars Technica reported. “The case gives the Obama administration approval to reach into servers abroad,” the online journal said. “It is a question of control, not a question of the location of that information,” US District Judge Loretta Preska ruled in a closely followed legal case. The bench order from the New York judge was stayed pending appeal. The judge sided with the Obama Administration claims that any company with operations in the USA must comply with valid warrants for data, even if the content is stored overseas—in the case in question, Dublin, Ireland. Microsoft and other IT companies like Apple say that contention is wrong, arguing that the enforcement of US law stops at the border. The corollary would be that all Australian law operates anywhere in the world, which is a patent nonsense. A US magistrate judge had already sided with the Obama government’s position, ruling in April 2014 that “the basic principle that an entity lawfully obligated to produce information must do so regardless of the location of that information,” according to ArsTechnica. Microsoft appealed to a federal judge, and Judge Preska ruled from the bench after a two-hour hearing on 31 July. Companies like Apple, AT&T, Cisco, and Verizon agree, according to ArsTechnia. Verizon said that a decision favoring the US would produce “dramatic conflict with foreign data protection laws.” Hear, hear, says Civil Liberties Australia. Not only conflict, but hegemony by the USA over the laws of the world. Apple and Cisco said that the tech sector was put “at risk” of being sanctioned by foreign governments and that the US should seek cooperation with foreign nations via treaties, a position the US administration says is not practical. That is to say, CLA says, that the US Administration selectively signs treaties which give it a competitive advantage over the treaty partner(s)…like the Trans-Pacific Partnership agreement currently being negotiated to suit US corporations above anyone else’s interests, including Australia’s. Civil Liberties Australia says that electronic communications are used extensively by a certain administration to assassinate people anywhere they chose by drone bombs, or to kidnap people off the streets of European capital cities and “rendition” them to secret prison locations. CLA says such global criminals should be subject to international law…but the USA refuses to be government by the International Criminal Court, while claiming that US law operates internationally and controls everyone’s communications. If the USA wasn’t an Australian partner in the infamous 5Eyes spying network, which taps the phones of leaders of other countries, it would be called a rogue state. ArsTechnica reports that the email the US authorities are seeking from Microsoft concerns a drug-trafficking investigation. 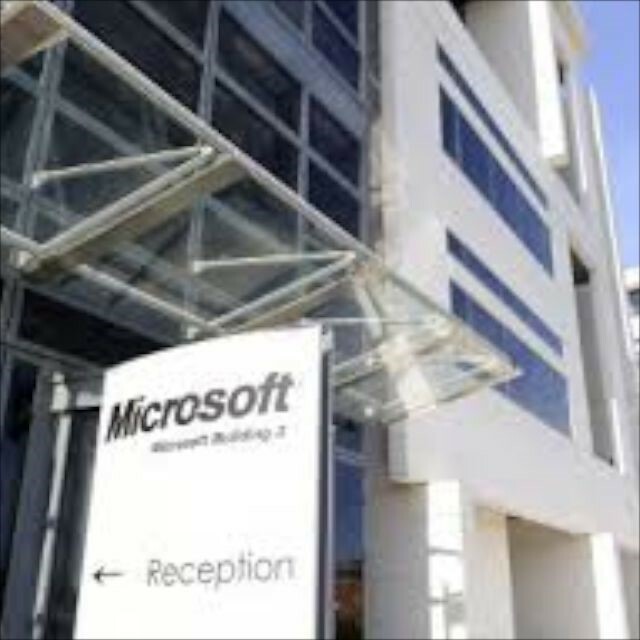 Microsoft often stores email on servers closest to the account holder…such as in Dublin.